The range of accommodation in the Nelson region includes small luxury lodges and bed and breakfasts, hotels, motels, backpackers and Air BnB’s. There is a good choice of Air BnB accommodation when staying for more than one night. Most backpackers have double en-suite rooms as well as larger shared rooms. If you have a car, consider staying above the Nelson city waterfront, where the views across the harbour are magnificent. If staying in the heart of the city, we recommend the heritage area around the cathedral. 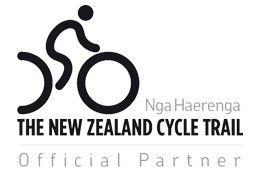 Accommodation in Nelson gets very heavily booked over the peak season and travellers are advised to book well in advance. For luxury bed and breakfast accommodation in Nelson city, we recommend Shelbourne Villa, Joya or Ah House. All these special places are located in the heritage area, within 10 minutes walk of the city centre. For accommodation above the waterfront, we recommend Villa 10. 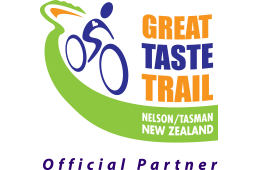 For hotels in Nelson, close to the city centre, the river and the heritage areas we recommend Trailways or Quest Nelson. We recommend choosing a motel within easy walking distance of the central city. Sails Motel, De Lorenzo's and Century Park are highly recommended.